In April we already told you what The 50 Best Video Game References In Hip-Hop were, but that hasn&apos;t stopped rappers from trying to break into that list. We countdown the ten best recent attempts, nothing older than last week--all new everything. 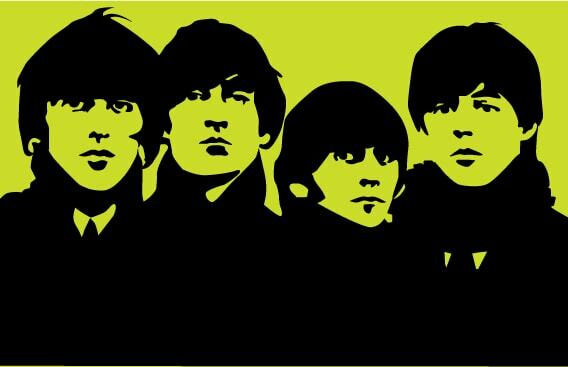 But what&apos;s up with The Beatles image? They&apos;re relevant to our number one spot this week, that&apos;s what&apos;s up. They make the whole list come together, while Wale, Reef the Lost Cauze, and Ape the Grim provide supporting roles.